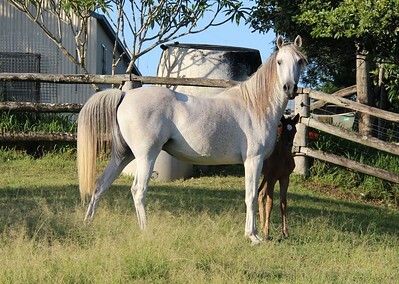 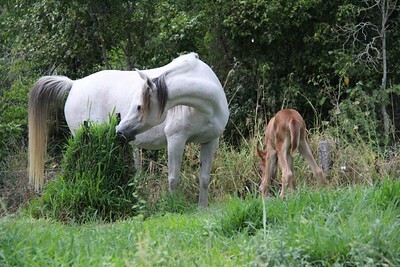 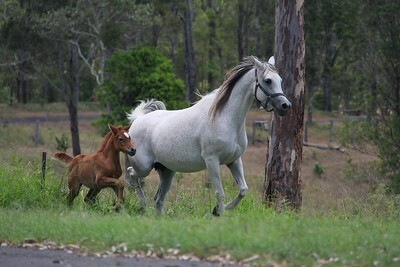 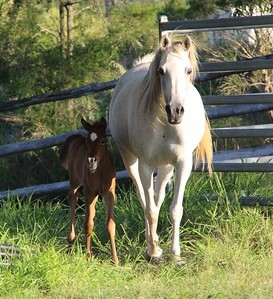 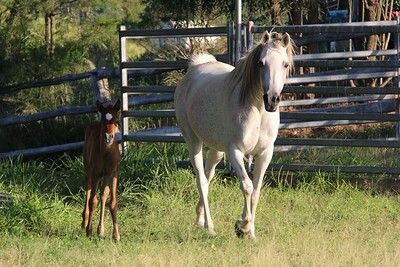 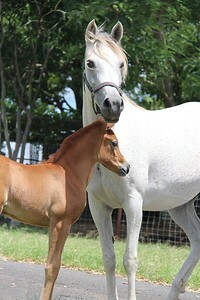 Zhivaana and 2018 filly Zalaanah. 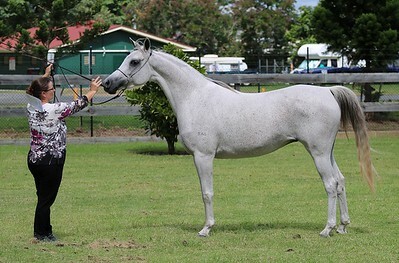 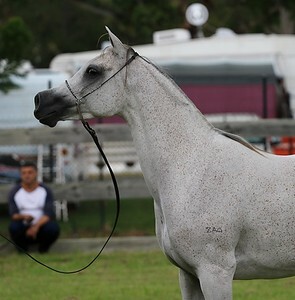 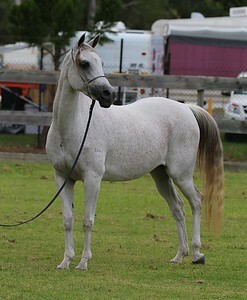 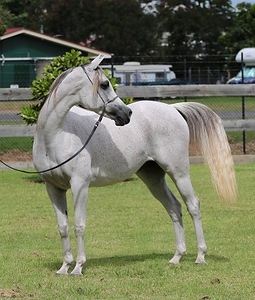 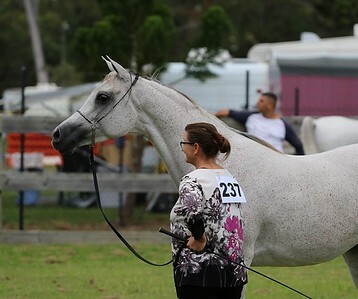 Zhivaana at her first ever show in 2018. 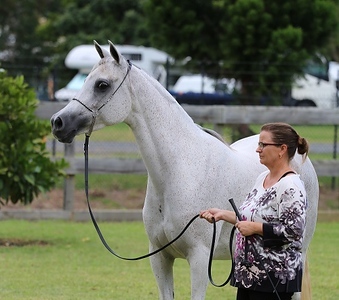 Zhivaana in April 2018, getting ready for her first ever show as an 8yr old broodmare. 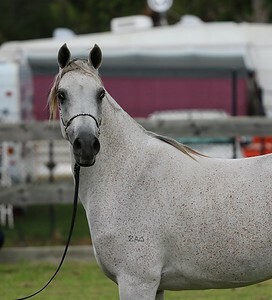 In foal to SE colt Zuhra Zhadaan - due November 2018. 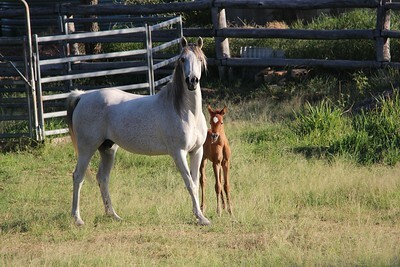 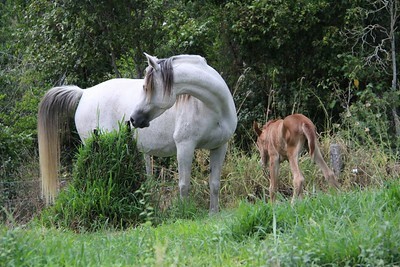 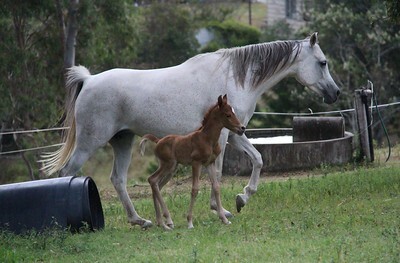 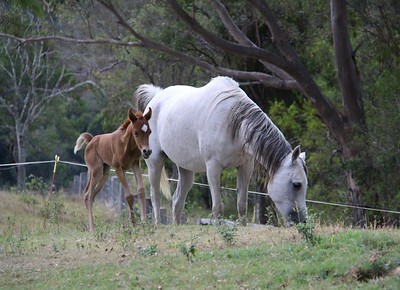 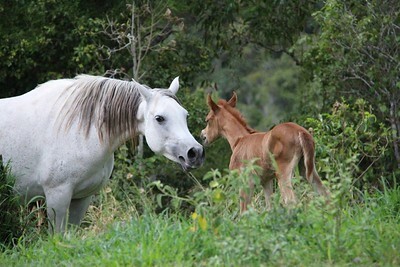 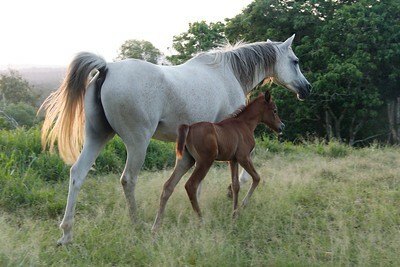 Zhivaana & her first foal Zafiira (November 2016). 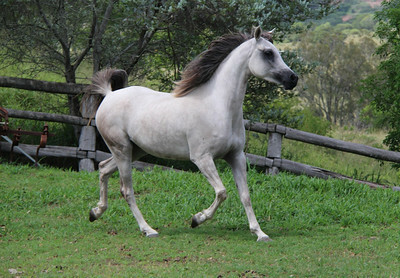 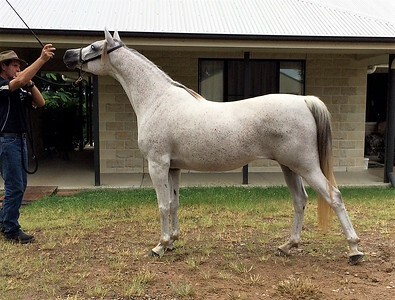 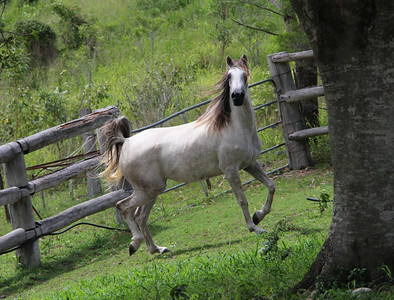 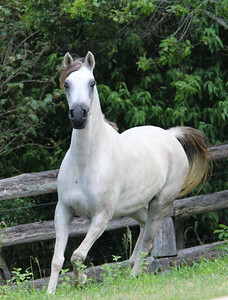 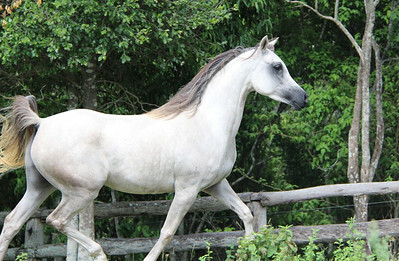 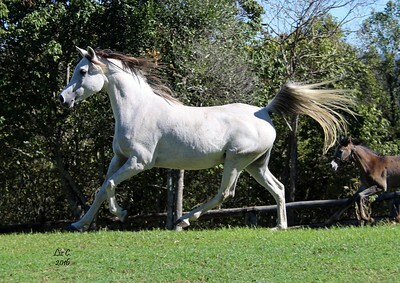 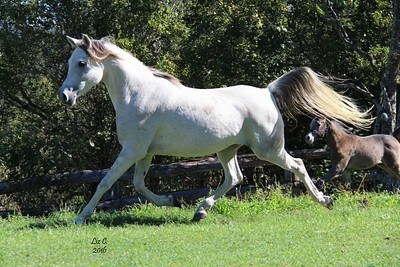 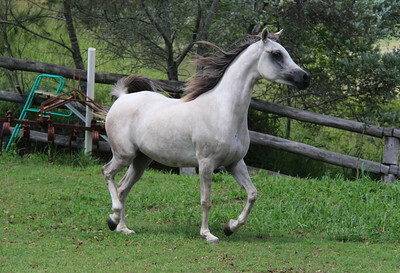 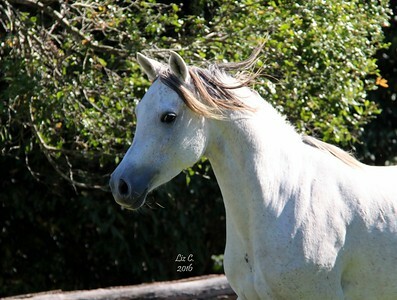 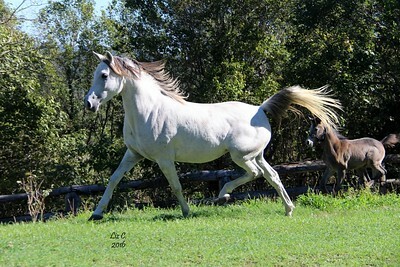 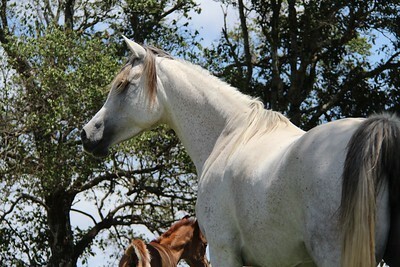 Zhivaana in May 2016; 5 months in foal.